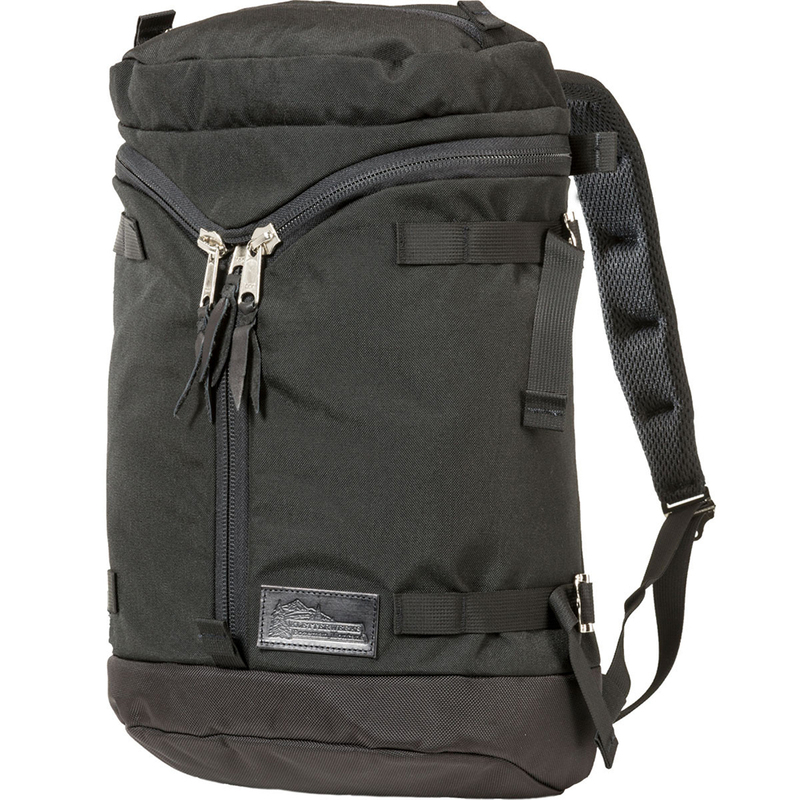 """A stout daypack blends the best of old and new. For those with an appreciation for heritage design, but seeking to solve contemporary carry challenges, our new DREI ZIP is for you. Featuring our ready access 3-ZIP design, you can access your gear in 1,2,3. With a zippered lid compartment and accessory pocket, small items are consolidated and accessible. Day trips into the mountains or townie bike commutes (with your laptop) the DREI ZIP will get your there in functional style.